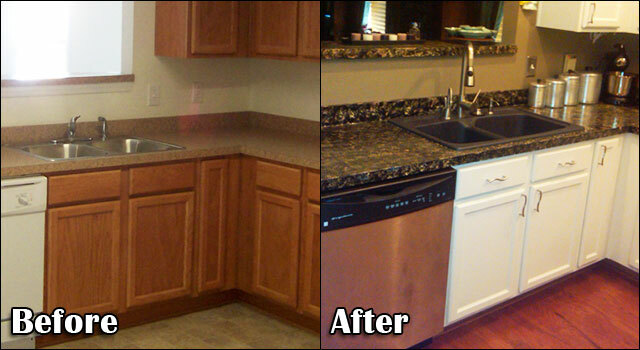 Kitchen renovation and refurbishment refreshes your family's daily life! Seems like it never stops beating – from breakfast fix-ups early in the morning to all the quick brunches, hearty lunches, light snacks and delectable dinners, all the way to the fridge raids in the middle of the night - the kitchen is always busy. Quite normal then that it will eventually show tell-tale signs of just how often it has been used. The kitchen is called the heart of a home for a reason! But before you enlist your kitchen on the waiting transplantation list, consider some alternative options first. 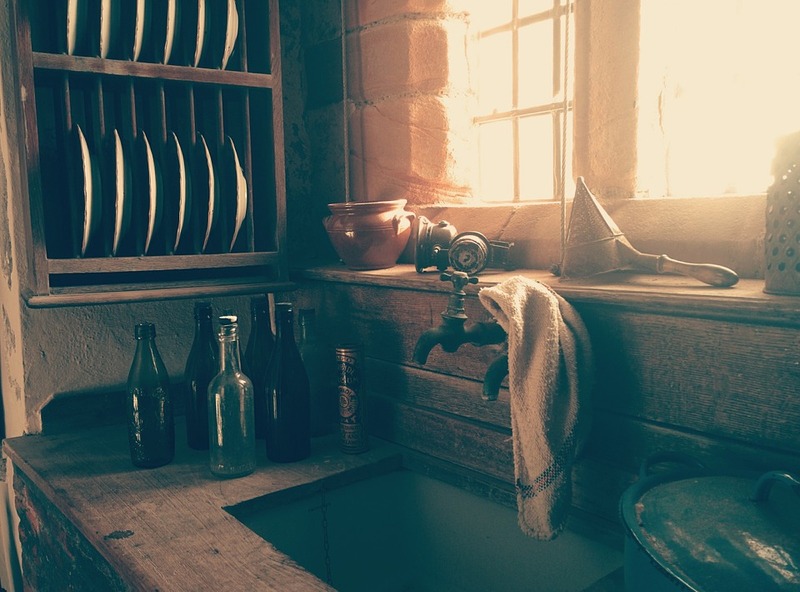 There are plenty of DIY handyman options to spruce up a tired kitchen and help it function better until it's time for a complete refurbishment. Backsplashes take a lot in their stride. They keep the secrets of a sauce gone wrong or a forgotten lid of the blender and all other accidents that may happen the less handy cooks in the kitchen. So naturally, you need those surfaces to be durable and easy to maintain and clean up. But in addition to being dependable and hassle-free, they also need to be visually appealing and enhance the appeal of your kitchen. And right about here you can see “expensive” sneaking in. Well, not necessarily. If you're in for a full kitchen refurbishment, you will stumble upon many prefabricated backsplash materials which can indeed be costly, but there's always a DIY mosaic tile project that will let the handyman enthusiast add the appeal, personal touch and detail your kitchen needs. The only thing you'll find difficult about this project is choosing the style that will best complement your kitchen interior. Once you've chosen the renovation look and accents, laying the tiles is a no-brainer handyman job. Tiles come in large sheets which you can cut to lay along counters and around cabinets. To make things even easier, there are also all-in-one mosaic tile kits which include everything you need, even hand tools. With peel-and-stick tile and pre-mixed glue, this DIY is really child's play. 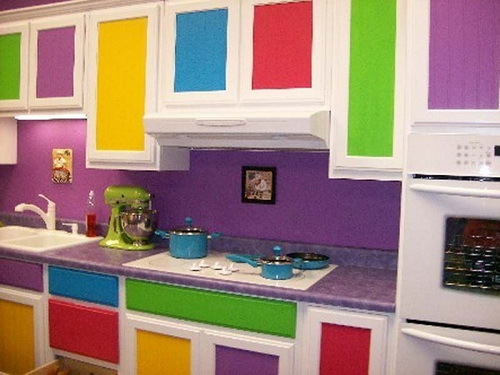 You may be gawking at some fancy cabinets, thinking you could never afford them but the truth is, you can get the fancy look for your kitchen you see in magazines with something as simple as a tin of paint, a brush and some handyman enthusiasm. Okay, maybe also some sanders, primers, enamel, rollers, and sponges, but considering you're reading this, you already have a knack for some DIY so handling these will be no problem. A fresh new coat of paint on your cabinetry and appliances is a simple yet extremely effective change that adds beauty and value in spades. Everything but the kitchen's sink certainly does not apply here. It's actually vice versa. Because installing a new sink is the most straightforward way to transform any kitchen, while keeping to a reasonable budget. 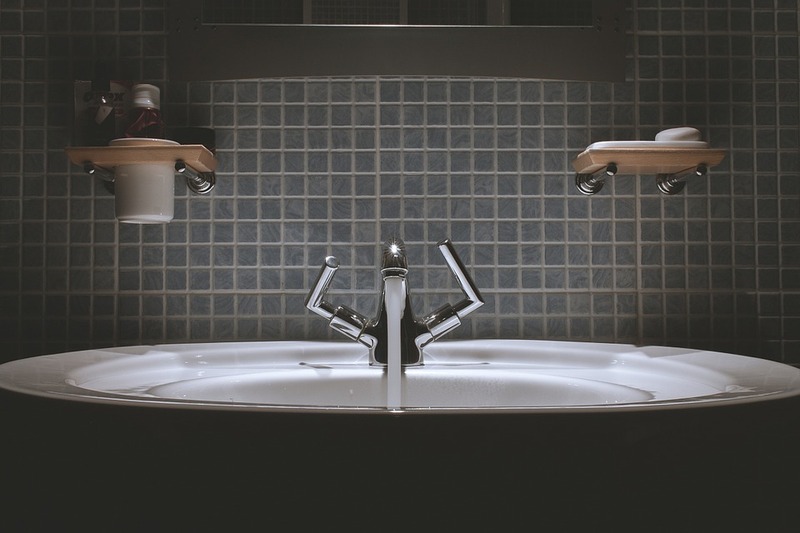 Depending on the look and functionality you expect from your sink, you will have to navigate your choice between manufacturer, design, but in general, it all comes down to some hand tool use, light plumbing, and a lot of care. For a dramatic kitchen makeover worthy of a reality show, sinks definitely take centre stage, rendering the costly granite countertops or hardwood flooring unnecessary. Speaking of granite countertops, if you've put these in the “If I win the lottery” category of your budget, here's some good news – you can easily get the next best thing by using specialised granite paint that will give your kitchen the elegant look without taking a toll on your budget. Just like with the cabinets, all you need is the paints and provided rollers, brushes, and sponge to achieve the smooth granite surface look for merely a fraction of the price. And now the good news. Yes, the ones so far were rather rad too, but this is a solution you'll be most happy about. 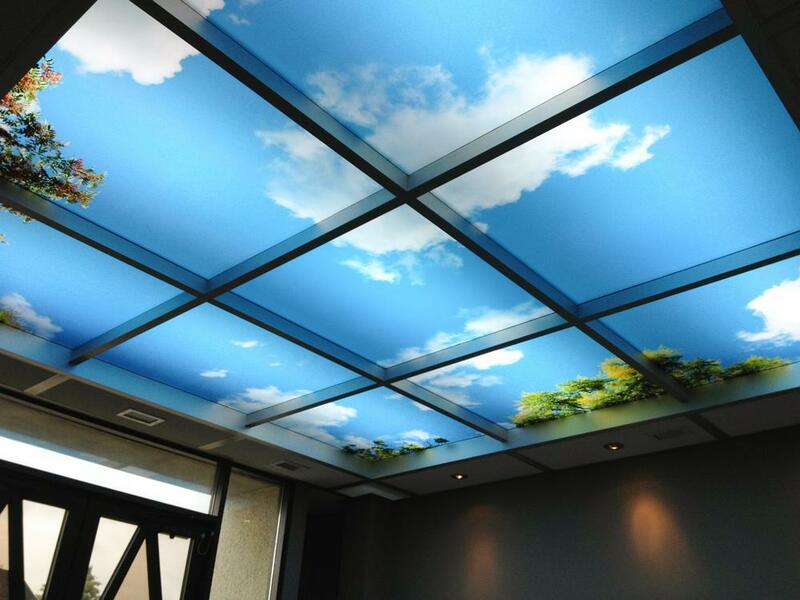 Unless you see yourself as Michelangelo and your kitchen as the Sistine Chapel, you'd be excited to find out that there is a simple solution to updating kitchen ceilings with styrofoam ceiling panels. All you have to do is cut them in sizes to fit your ceiling dimensions and glue them directly to any ceiling material, even Stucco ceiling. And now you can enjoy your own little piece of work, offering all the detail and elegance that even expensive and time-consuming decorating jobs will have a hard time matching. Even the smallest kitchen island will add extra storage, seating, and style to any kitchen. If you're looking for an easy solution, you can set up one yourself, hire a professional handyman to tailor one for your specific needs, or just reach out to Ikea. Pets are part of the family and as such, they have their items that occupy space. Recycle an old bench, or add a tailored storage solution to your kitchen island where you can fit all the bowls, toys, and accessories. This will provide extra space for storing food and let your feline and canine friends enjoy a meal without making spills or getting in the way of traffic areas. For just about £10, you can add a fun and personal touch to your kitchen interior. Not to mention trendy. Chalkboard paints are settling in for a reign of the DIY kingdom, so any handyman by heart and profession will sooner or later find themselves using these. Use it as a calendar, an over-sized post-it note, or to make your kitchen feel like a hipster cafe where baristas draw leaves in your cappuccino, it's a fad you shouldn't miss on.